It is important to understand that while this trail system is available for public use, current trail conditions, trail closures, and rerouting information should always be obtained from the FLTC website. The information we have provided here will be kept up to date and will remain as current as possible. 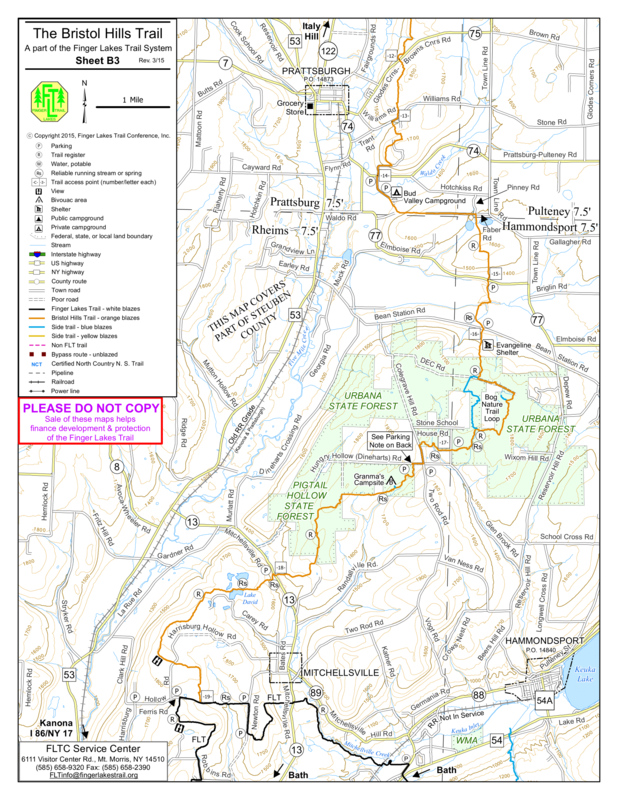 You can find the latest maps available at the Finger Lakes Trails Conference store. The maps are cheap and come in both PDF and GPS formats. Any purchase you make will be supporting a good cause. **There is a reroute on the FLTC trail that we will not use on Race Day. We will instead be using a special route designed just for race day. You will not see this route mapped anywhere on our site. This is a route we are taking strictly on the day of the race. We are guests on this trail. 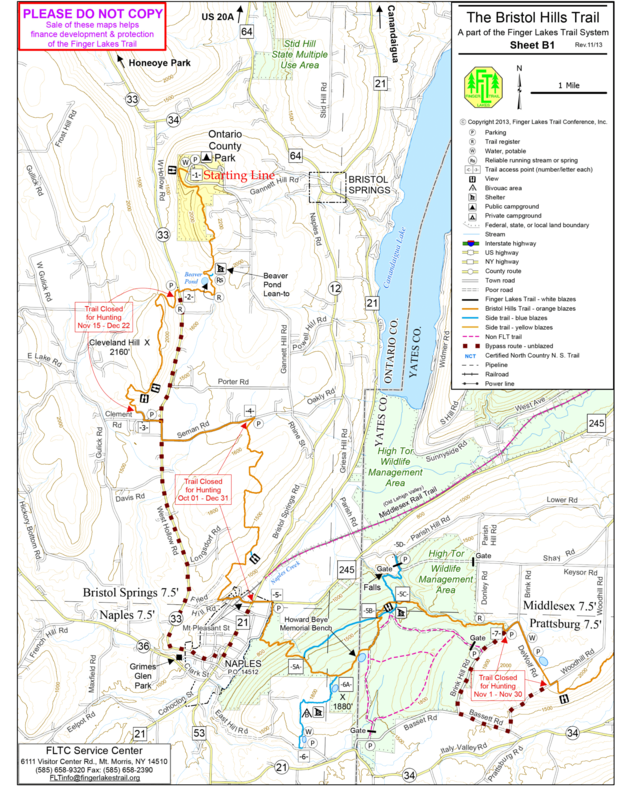 We will be running through the very narrow corridor that is the Finger Lakes Trail system. 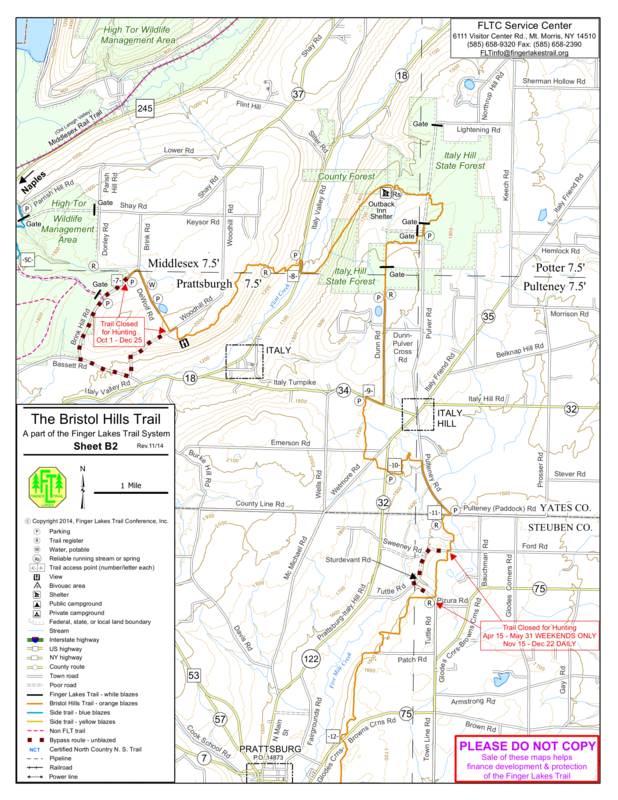 The course follows the Bristol Hills Branch trail south from Ontario County Park to its southern terminus in the town of Wheeler, NY. From this point you will pick up the main FLT trail heading south-east towards Hammondsport, NY where you will reach the finish line at the Hammondsport High School and Hammondsport Fire Department grounds. You will pass through three counties, ten towns, and cross thirty-three different roads. You'll pass through county parks, state lands, FLTC land, and hundreds of private properties. The actual distance you will cover will be closer to 102K (for good measure). This is not a groomed park trail. This is a course that will challenge you all day long. Sections that appear to be flat on the elevation profile may be the hardest miles you do all day. Don't underestimate how difficult it will be to finish this race. The trail is made up of a lot of single track, logging roads, groomed trails, dry stream beds, abandoned roads, dirt roads & paved roads. In total there will be roughly 5 miles of total paved road running with the largest sections being no more than 1.5 miles long. These maps are a rough outline of the course we'll be on during race day. We'll traverse the entire Bristol Hills Branch Trail as well as part of the main trail. You can also use this extremly helpful pacing guide to better understand your expected outcome in the event. This gives you a little more control in creating a customized race day plan. You can click to expand the worksheet into full screen. You can also download this information as well. 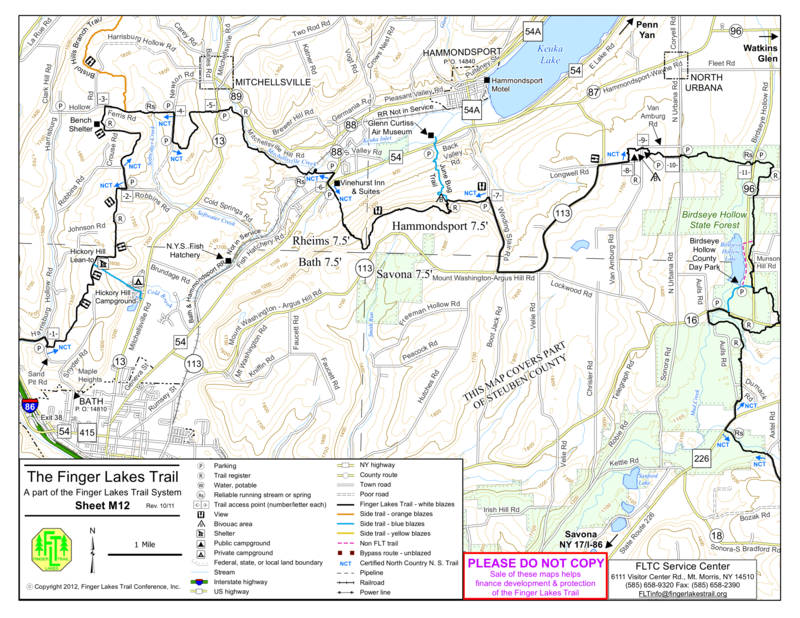 The Finger Lakes Trail systems are open to the public and there is no charge for its use. Boasting nearly 1,100 miles of trail, the FLT was built by volunteers and continues to be maintained by the FLTC, affiliate clubs and organizations much like ours. Much of the trail is on public land, areas owned by New York State, in its State Forests, State Parks, Wildlife Management Areas, and other public lands of local governments. But much of the trail resides on private land with the permission of the owners. Some of this private land is owned by land trusts or conservation organizations, but most of the private land is owned by families and individuals who have chosen to share a foot path through their properties with responsible hikers and trail runners. 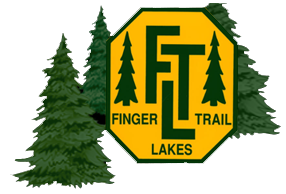 Without the generous support and cooperation of these private landowners, the Finger Lakes Trail, and this event would not exist.